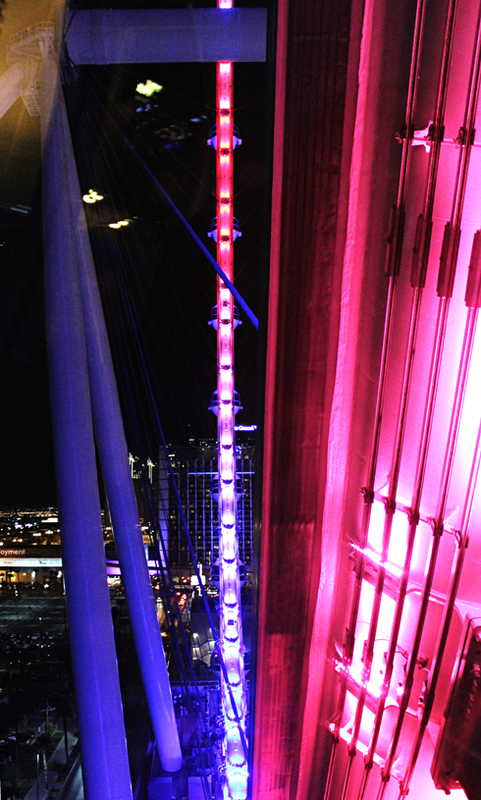 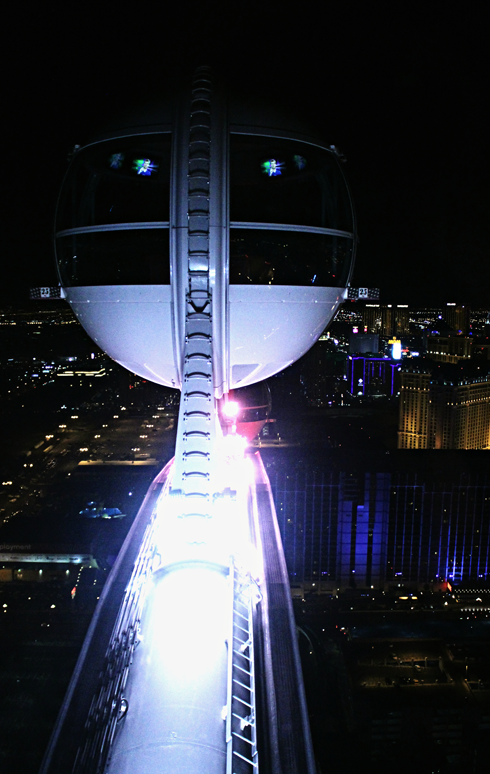 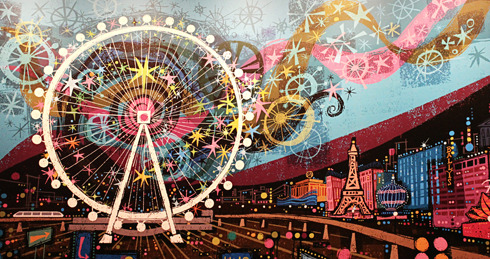 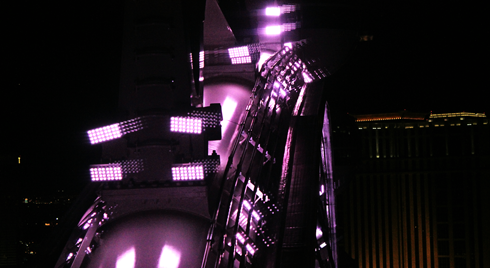 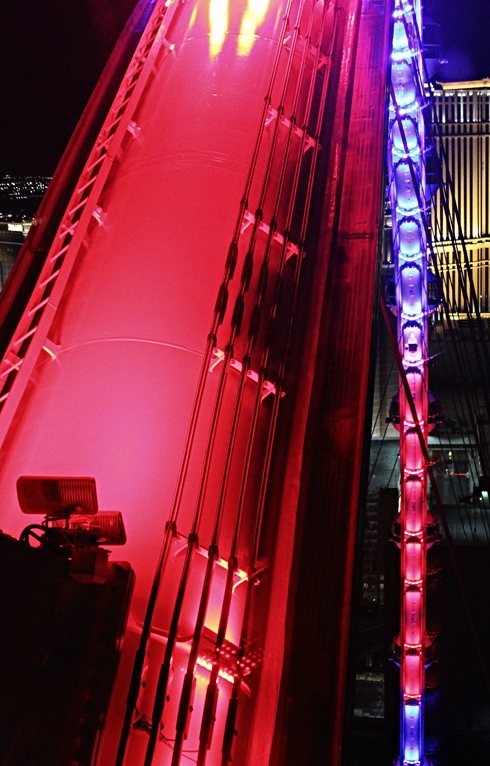 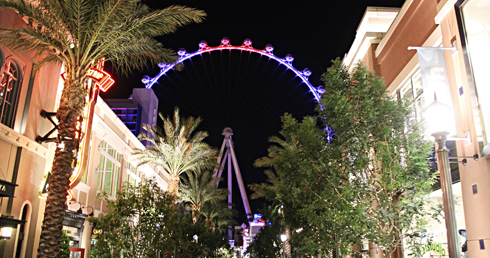 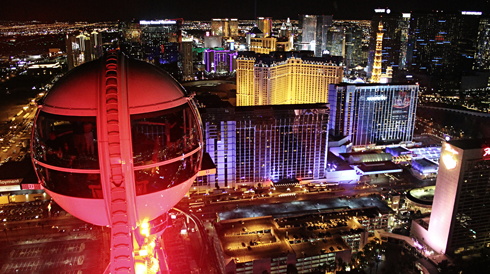 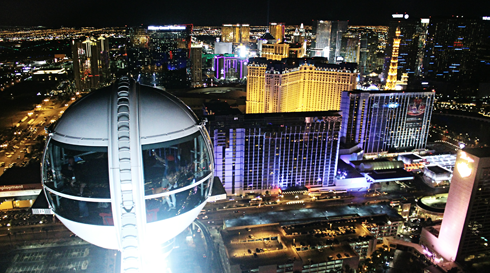 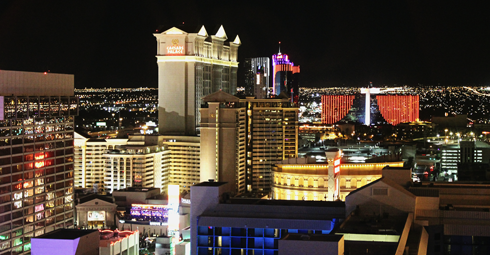 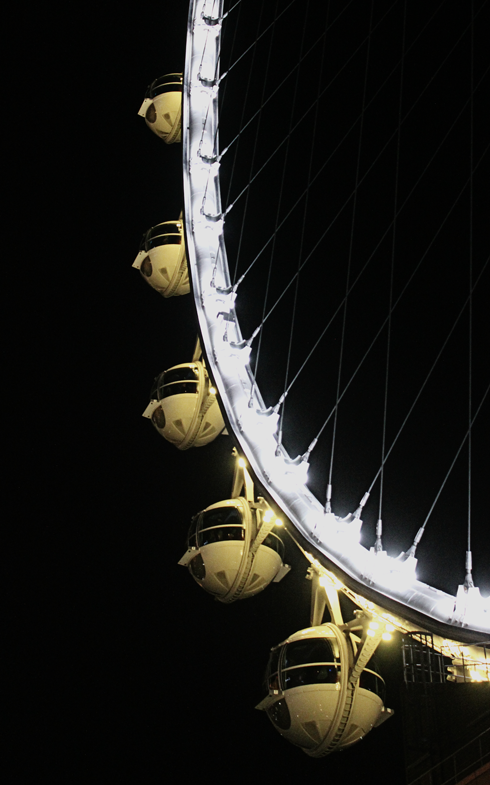 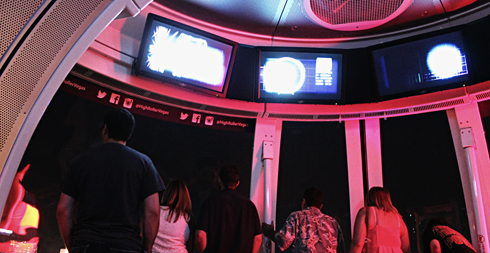 At 550 feet tall, the High Roller in Las Vegas, Nevada is currently the tallest ferris wheel in the world. 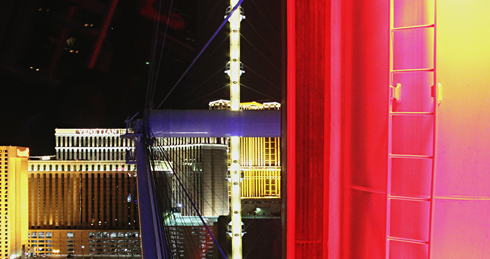 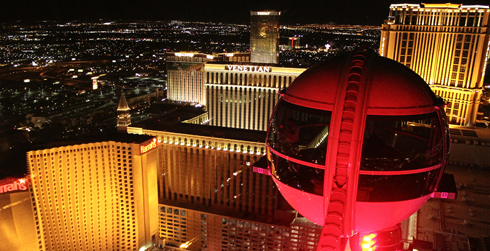 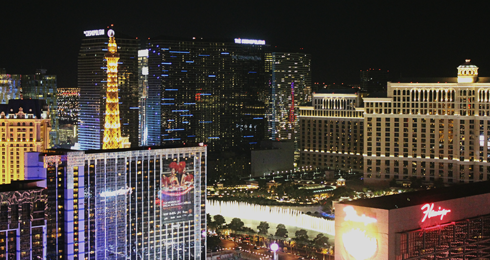 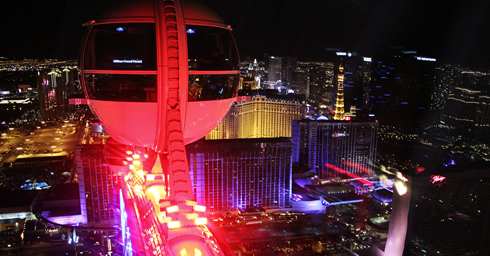 With incredible views of the surrounding Las Vegas strip, this observation ferris wheel is just one of the many captivating ways to see Las Vegas from above. 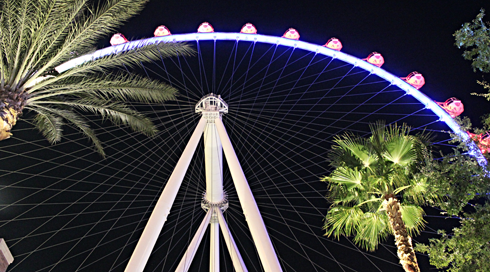 The High Roller opened on March 31, 2014, and at just 9 feet taller, it surpassed the Singapore Flyer as the world's tallest ferris wheel. 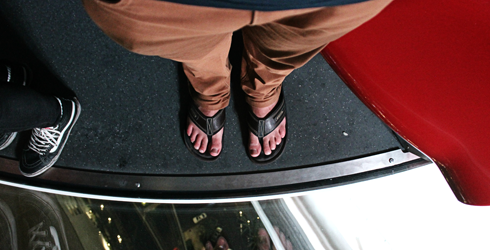 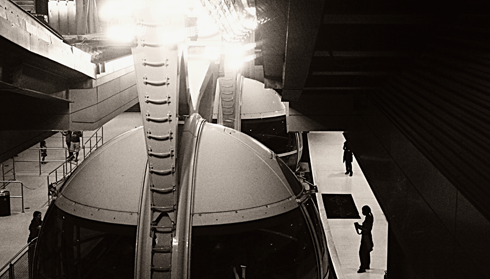 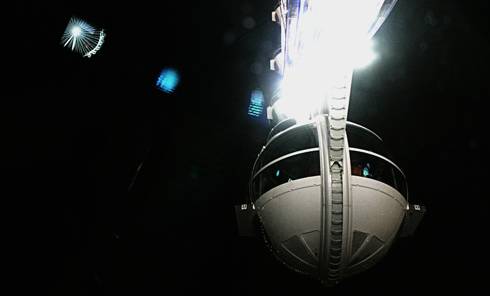 I also had the chance to ride the Singapore Flyer while it still held the record. 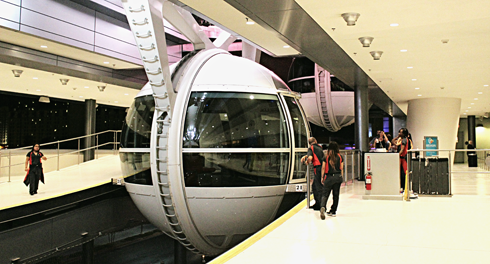 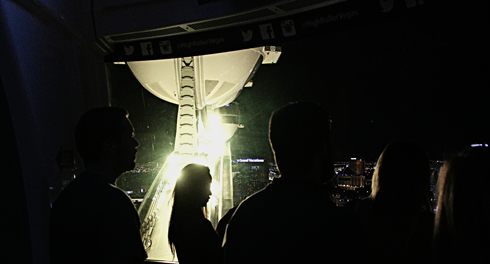 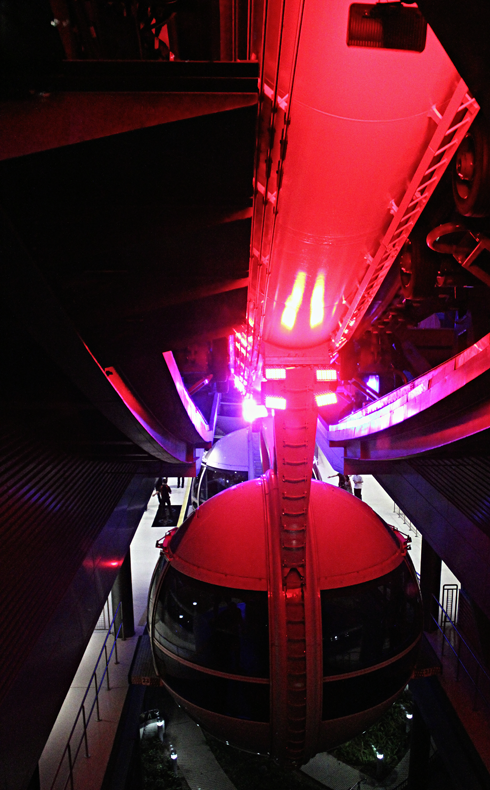 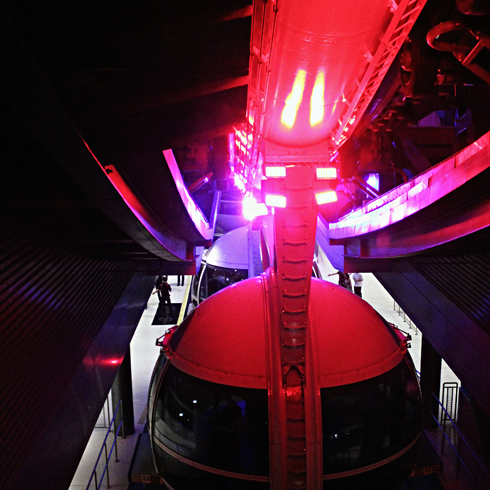 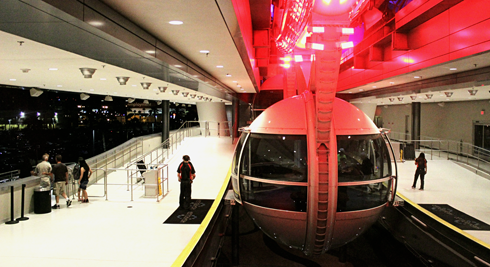 In the end, the High Roller is worth experiencing at least once, especially if like me you've been to Las Vegas a number of times and are looking for something new. 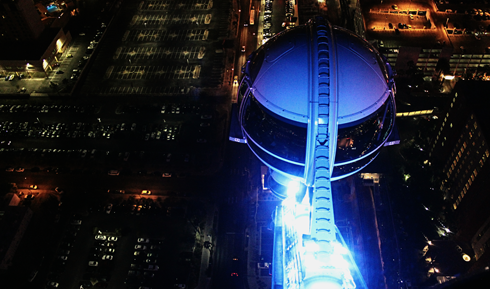 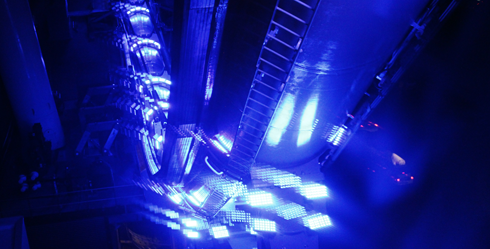 It's an undeniably cool vantage point and there always seems to be something going on below.